We all get a little lost sometimes but this one's on us. We're just as disappointed as you are. Let us know what you were looking for and we'll fix it. - sign up for C_NCENTRATE. - Purchase a "15 Minute Executive" subscription. - Peruse the resources section. 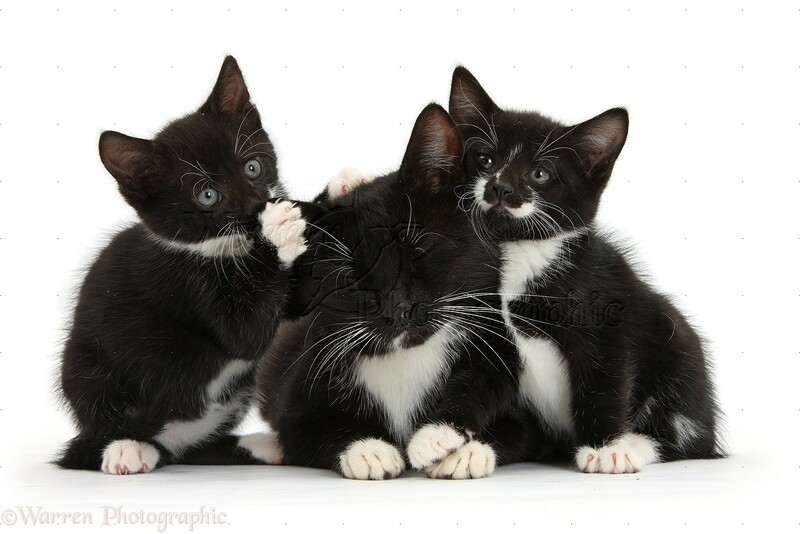 - Or look at this picture of cats.